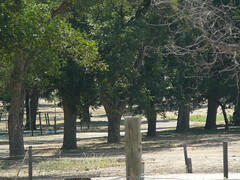 The Louis Robidoux Nature Center Park. 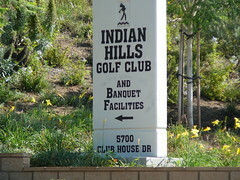 The Indian Hills Golf Club opens it's doors to voters on election days for Jurupa Valley registered voters. You can contact us by emailing directly to info@jvirc.org or by filling out the following form.